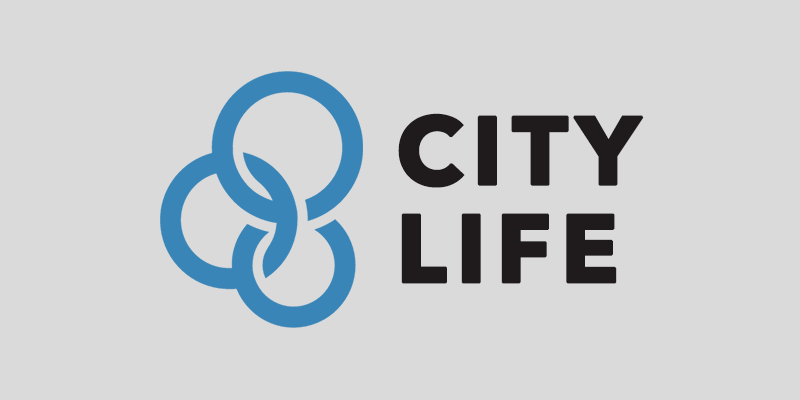 Through our Campus Life, City Life, Core, Sports, and Wilderness programs, we are able to connect with local students and build relationships with them for the ultimate goal of reaching them with the saving message of Jesus Christ. 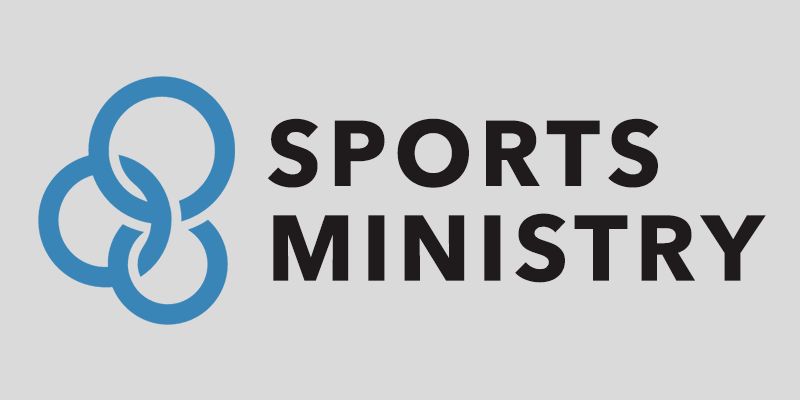 Please select a ministry category image to learn more. Campus Life reaches High School and Middle school students through healthy relationships with creative programs to help young people make good choices, establish a solid foundation for life, and positively impact their schools. 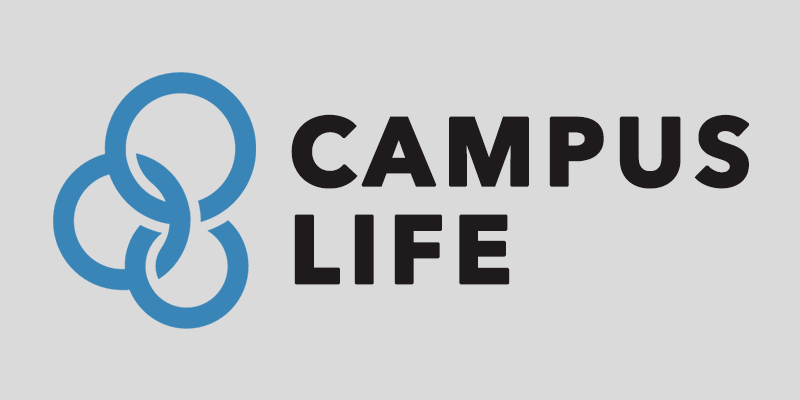 Like every ministry of YFC, Campus Life seeks to engage these young people wherever they are found as lifelong followers of Jesus Christ. 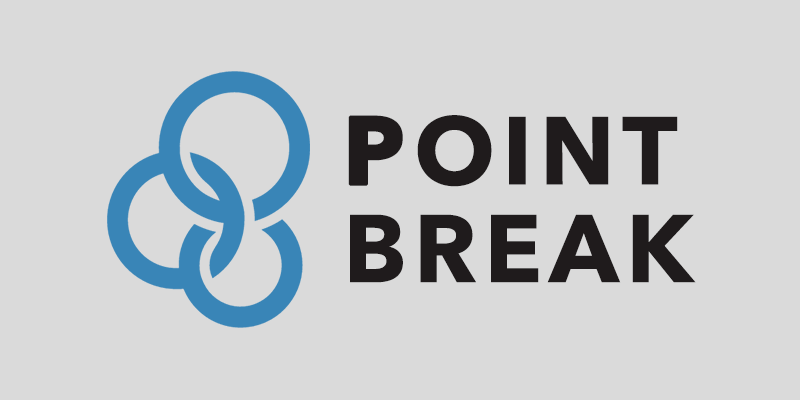 Point Break is a workshop designed to break down educational and social barriers that exist between students on campus. Through high-energy activities, interaction with caring adults and relevant discussion (regarding communication styles, bullying, challenging life experiences and emotional expression), Point Break draws students together focusing on empathy and understanding for one another. Students respond to the day’s challenges with self-reflection and the acknowledgement of personal responsibility. The end result is students who begin the pursuit of behavioral change. 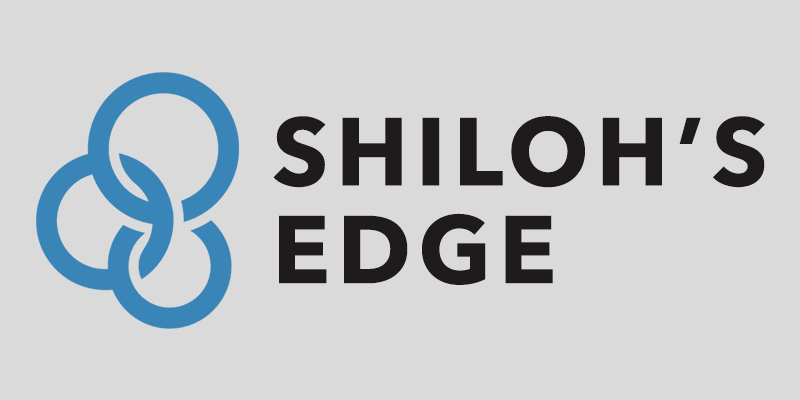 Shiloh’s Edge is the adventure-based ministry outreach of Capital District Youth For Christ. Based in Halfmoon, New York, Shiloh’s Edge utilizes rock climbing, backpacking, canoeing, ice climbing and various teambuilding experiences to share the message of Jesus Christ with high school students. We offer trips locally as well as across the country. Combines healthy relationships with playing sports to help young people make good choices, establish a solid foundation for life, and positively impact their communities. It is a place for students to have fun, interact with positive role models, and talk about issues relevant to their lives in the context of enjoying sports. 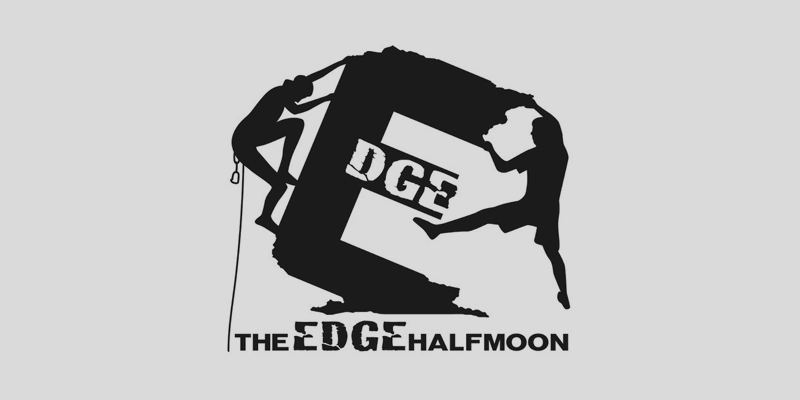 The Edge Halfmoon is the Rock Gym owned and operated by Youth For Christ. We utilize the connections we make with students through rock climbing to introduce them to the message of Jesus Christ. This is done through climbing teams, trips, camps, and in our daily interactions with students. Relationships built between positive Christian role models and students is key to effectively reaching students with the Gospel. 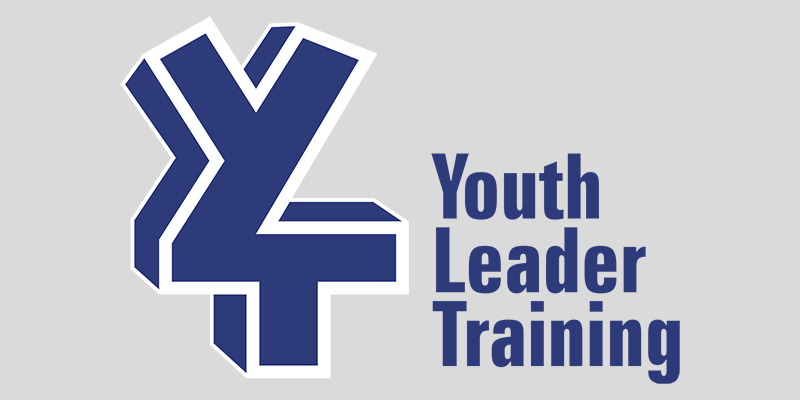 Youth Leader Training happens 3 times a year. 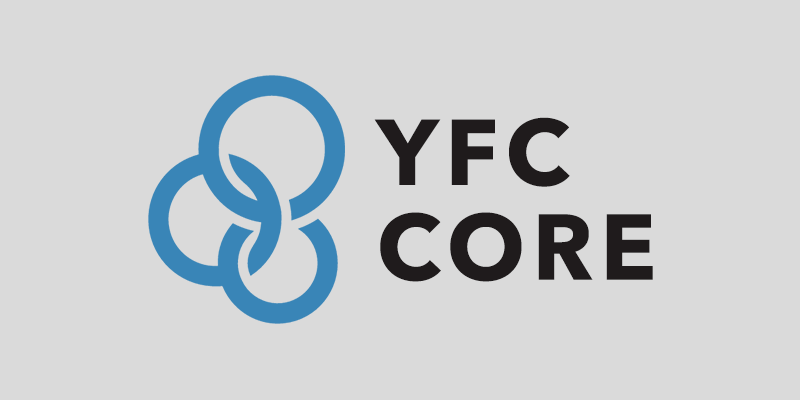 During these times, youth leaders are provided with training, interactive team builders, worship, prayer and small group discussions about concerns and topics that they are focused on in their ministries. This is a free training to help equip and edify youth leaders.